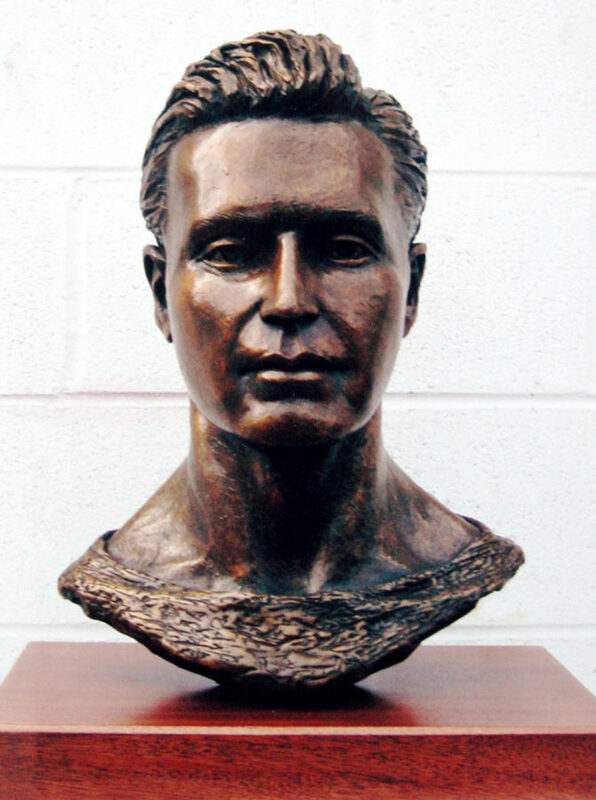 This work was commissioned by Charles Scribner III of Scribner publishing to celebrate the WWI war hero and sports star in a life size bronze bust for St. Paul’s School, N.H. U.S.A .
St. Paul's School, New Hampshire. U.S.A.
© 2019 Dony Mac Manus. All rights reserved.